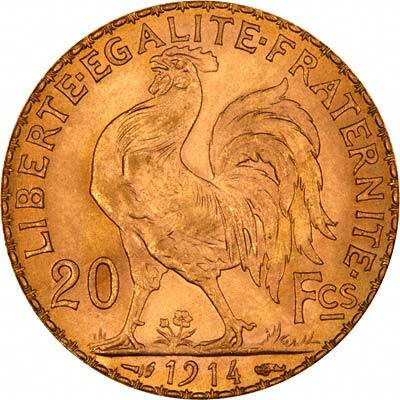 This is our main index page of French gold coins. 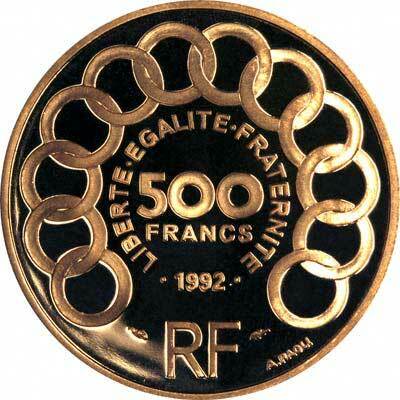 We give a brief history of France, and of French gold coins on our Brief French History page. 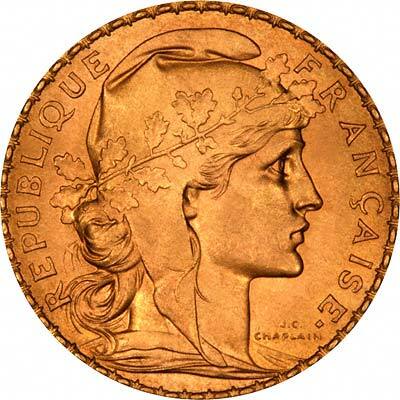 For a more complete and up to date listing of gold coins of Napoleon, please see our Napoleon Bonaparte page. 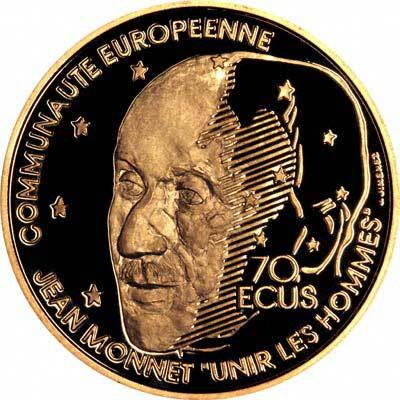 For silver and base metal coins of France, please look at our original Chard Coins website.